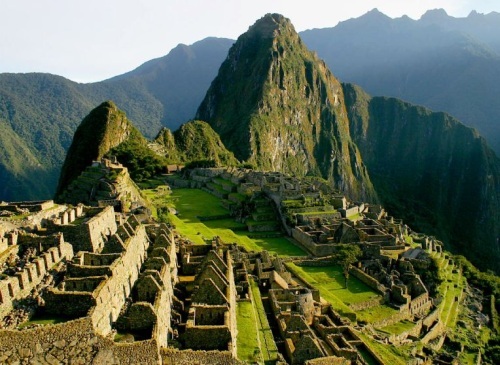 There seems to be a few unusually good prices to some South American destinations from Montreal today, on a variety of airlines (mainly involving Air Canada, LAN, and Aeromexico). 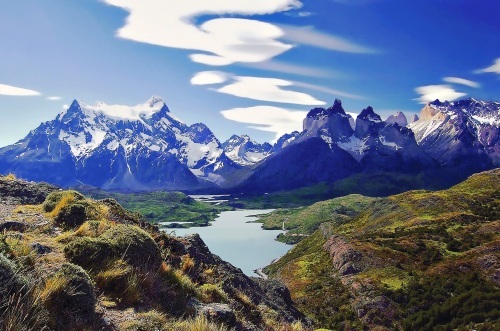 Chile rarely goes on sale (usually $1300+ from Montreal), and there's many great months to visit. November & December for the Patagonia area (summer in the southern hemisphere). An amazing price to Chile, considering the typical bottom price is usually around $1200-$1300. Chile pretty much never goes on sale. 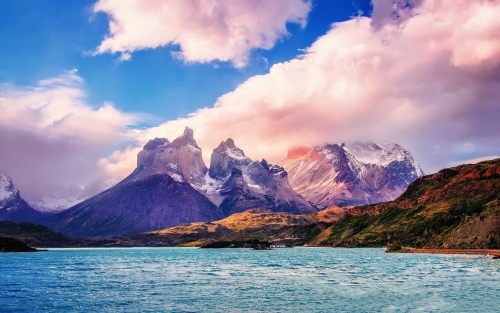 Update 1 - June 10 @ 5:25 PM EST - There are now flights on COPA Airlines from Montreal to Santiago, Chile for $623 CAD roundtrip including taxes. The available dates are limited to August. Click through from Kayak to FlightHub to book. 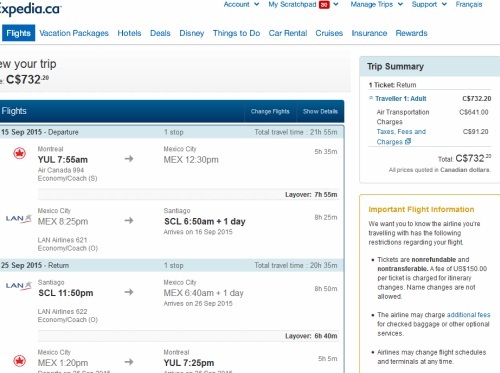 montreal, yul, flight deals, south america, air canada, lima, lim, copa airlines, santiago, chile, scl, aeromexico and lan.